Our company "Glass Ltd" (trademark "Busel") operates in Ukraine since 1993 in the trade of architectural glass, its processing and transportation. We supply various types of glass from leading manufacturers from Europe, China, Russia, Africa and North America – AGC, Guardian, Euroglas, Pilkington, Saint Gobain and others. This enables us to produce a wide range of products in our factories for glass processing located in 5 cities of Ukraine. 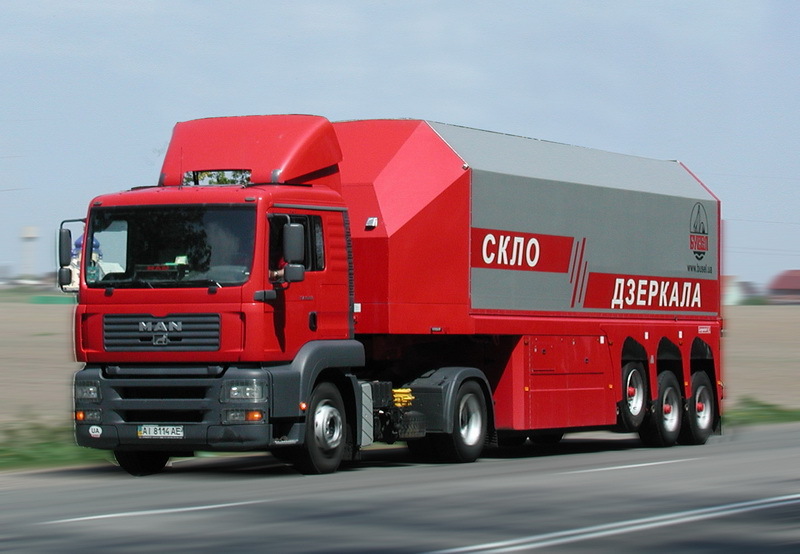 Due to our own specialized transport department we are able to deliver our products anywhere. 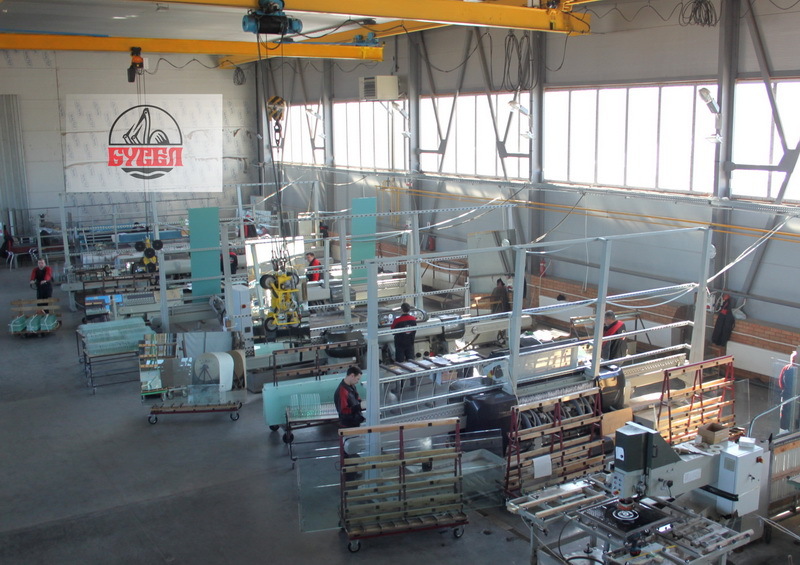 In addition, our company is the official representative of Bavelloni and Tamglass companys in Ukraine – a leading global manufacturer oftempering furnaces and glass-processing machines. 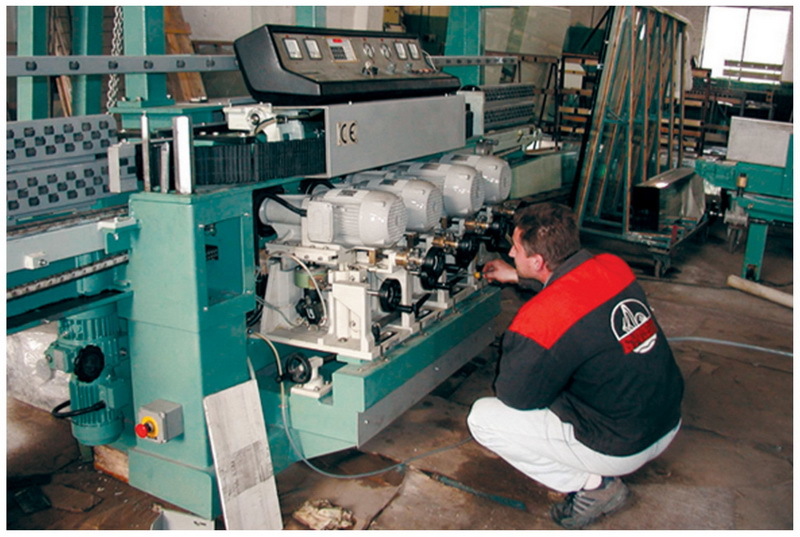 Also it allows us to rebuild used glass-processing machines and anufacture some new machines of our own production. 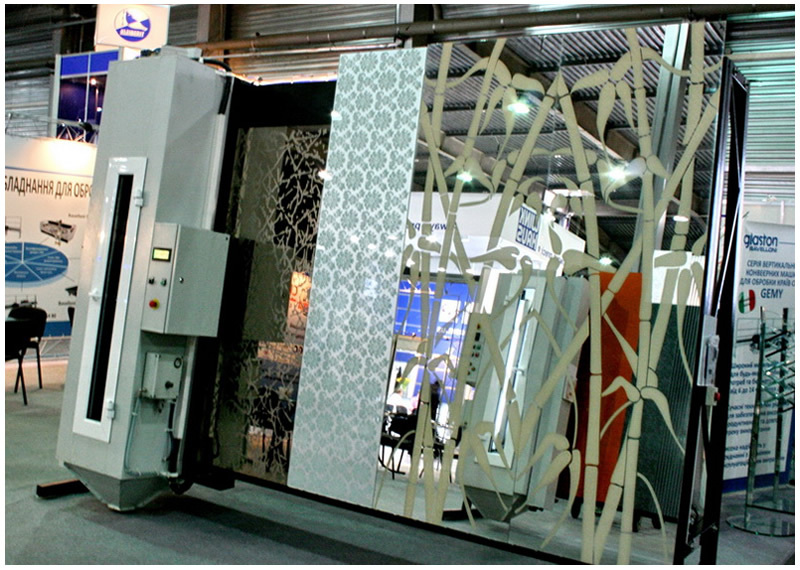 In the segment of acid etched glass – satin sheet glass and mirror (standard sizes 3,21x2,25, maximum size 2,55x3,21), as well as satin patterned glass (maximum size 2,55x1,605), patterns can be created according to your design and order. 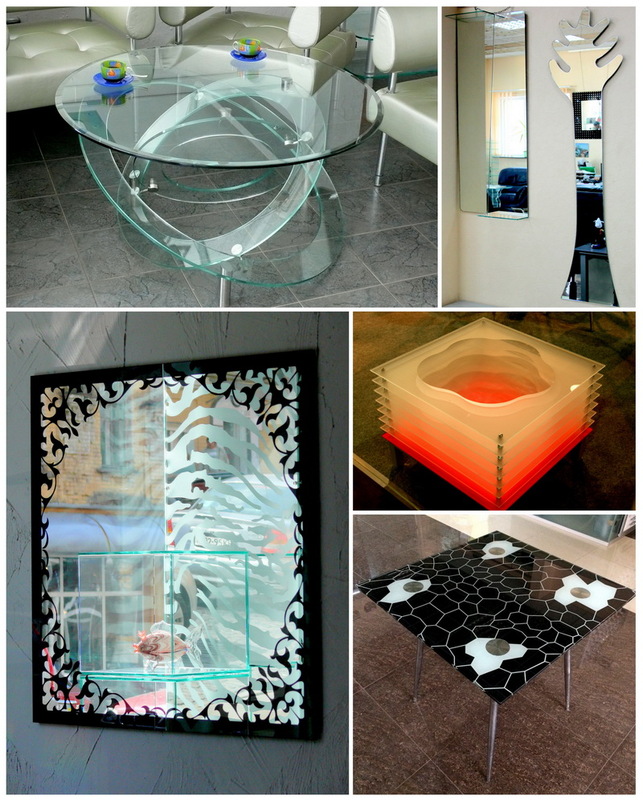 In the segment of glass processing – glass and mirror details any type and complexity for the furniture industry and interior. 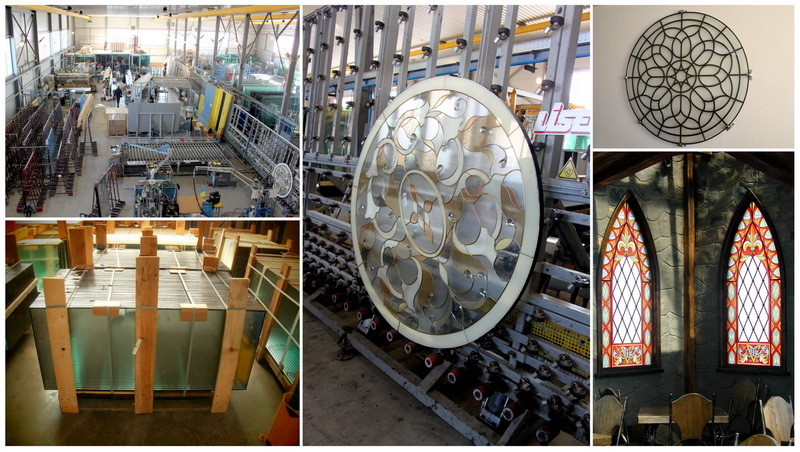 We can offer a wide range of glass-processing operations: edging, beveling, drilling, milling, engraving, tempering, laminating, painting with interior paints and others. In the segment of IG production – IG units with use of a wide assortment of glass, "warm edge" technologies and gas filling with various gases and gas mixtures, as well as structural IG units for facades using silicones of Tremco-illbruck and Dow Corning, also IG units with Georgian bars, internal blinds and others. manufacturing of automatic sandblasting machines of our own design with mobile chamber and immobile glass. We are always pleased to find partners who might be interested in our products, from any country in the world.